Newcastle Paint Protection offers guaranteed car, motorbike or boat paint protection through Newcastle and the Hunter region. We’re a one stop shop and can cater to almost any cosmetic need your vehicle may have. 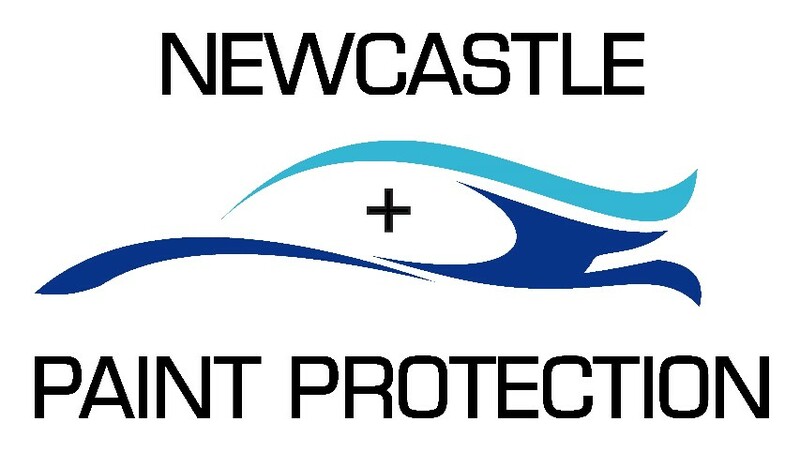 Newcastle Paint Protection offers guaranteed car, motorbike or boat paint protection throughout Newcastle and the Hunter region. Our specialised services include: Vehicle Graphics (Vinyl/Sticker) Removal, Concrete & Industrial Fallout Removal, Paint Correction and Permanent Headlight Restoration. We’re a one stop shop and can cater to almost any cosmetic need your vehicle may have, from a basic weekly wash through to a complete overhaul of the vehicles paint.